When I was a kid, I adored storytime. I have vivid memories of my mom’s singsong narration and my dad’s willingness to read me the same story over and over again. While my parents saw this as an opportunity to spend time together (a real treat! ), I now appreciate that this daily ritual also helped me develop important language and literacy skills that I use every day as an adult. We wanted to reflect the way families actually read, so if you skip ahead in the book, Google Home will recognize that change and adjust to match the story. If you pause (because we all know kids love to chime in during storytime), ambient music will play until you begin reading again. Available books include new favorites like Moana, Toy Story 3, Coco and Jack Jack Attack, as well as timeless classics like Peter Pan, Cinderella, Alice in Wonderland, The Three Little Pigs and Mickey Mouse and his Spaceship. We even added a holiday title—Mickey’s Christmas Carol —to help families get in the spirit this season. Look out for additional books before the end of the year. You can find the compatible stories alongside Google Home Mini in the books section of your local Walmart, Target and Barnes & Noble stores starting this week. And remember—Google Home already comes with lots of other Disney games, so you can go on adventures with some of your favorite characters right from your living room. 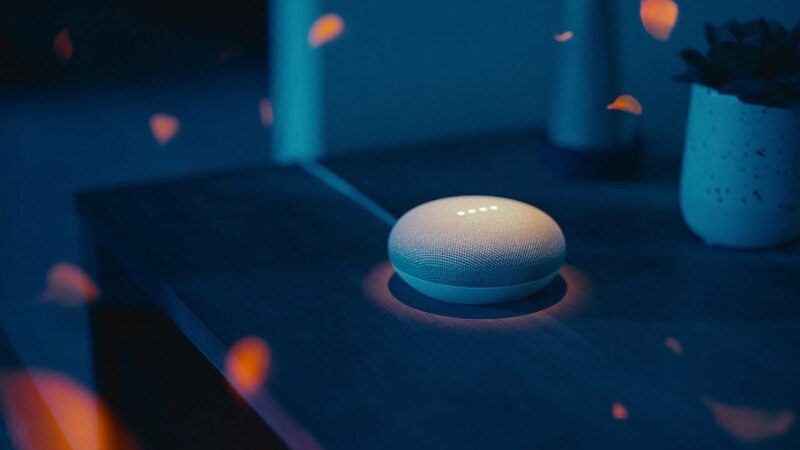 This feature will also be available to more smart speakers and Smart Displays with the Google Assistant built in by the end of the year. 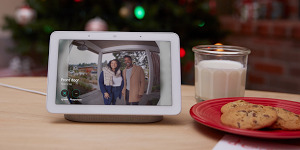 For parents who want to give their kids access to the Assistant on Google Home, you can create an account for kids under 13 through Family Link, then link their Google Account and voice to Google Home.